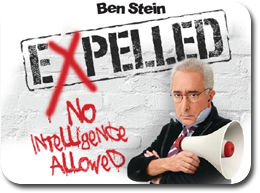 This Vail Vision continues our series on the theological questions raised by Ben Stein's documentary, Expelled: No intelligence allowed. Does the theory of evolution devalue human life? In the movie, Stein makes the claim that Darwin's theory of evolution was responsible for the Holocaust. This view states that if Darwinism is true, then all people are not created equal. Darwinism begs the question: If we have all evolved, then isn't it possible that some have evolved further? Is it possible that some haven't evolved enough? If you truly believe in natural selection, the fundamental component of Darwinian evolution, this argument makes perfect sense. In fact, if a society wants to become superior, it could even be argued that their primary responsibility may be in helping the process along a bit. Under this system, all those deemed weak are not allowed to procreate. In Nazi Germany, they weren't allowed to live. There are other examples where human life has been devalued. When Darwin's theory of Evolution began to take hold in Europe and the United States, there was a need for "missing link.. specimens. There is evidence that the Australian Aboriginal people were harvested to provide them. The Christian view is that all people are created in the image of God. 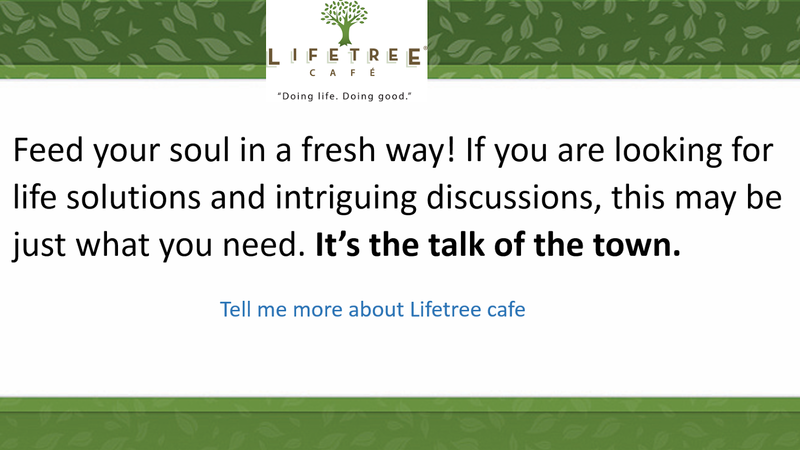 All people have immense value. The weak and infirm are not seen as a liability but an opportunity to live in God' grace. The Bible doesn't say to kill the sick, but to care for them. The Darwin view is very dangerous because ultimately someone has to decide who is sick and who is well. What is considered abnormal behavior? According to the atheist Richard Dawkins, Christianity is a disease that must be wiped out. The most troubling aspect of the movie is Stein's argument that Darwinism directly caused the Holocaust. I believe that it would be wrong to attribute the entire Holocaust to Darwinian evolution. Certainly there were many contributing factors. But somehow the German society needed to be convinced that some people needed to die. Darwinism made that possible.